2 Nice Guys are a family of craftsmen … two generations of home improvement professionals. 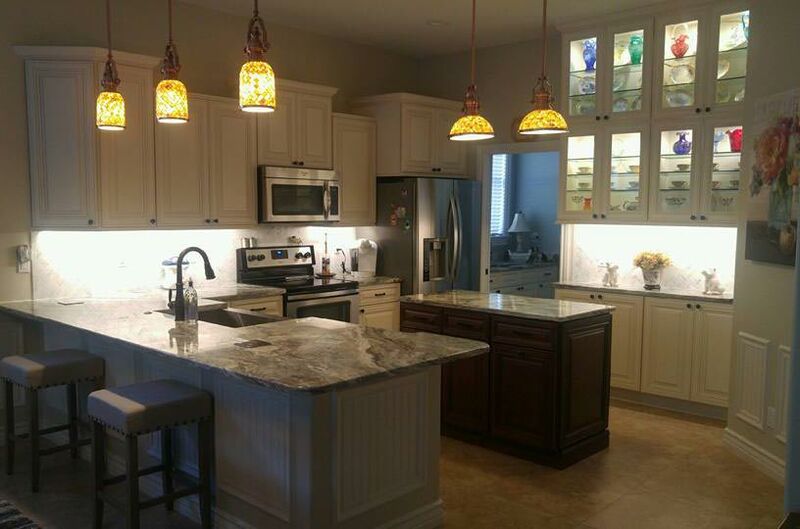 We started our family business in Florida in 2003, and we brought our many years of practical experience in the New England building and remodeling sector with us. Our employees; painters and woodworkers, share the same ethic and commitment to provide high quality workmanship. When it relates to indoor painting, 2 Nice Guys’ professionalism just can’t be beaten. We’ve been providing custom and specialized interior painting service in the Alva area since 2003 and have a lot of delighted customers who are more than happy to endorse us to others. While we do a considerable amount of residential interior painting, we also paint business, lease spaces, offices and rental properties. We’ll consult with you to implement indoor painting ideas, interior color schemes, and will certainly stay within your budget. We do all the complete preparation work such as always covering floors and furniture from dust and paint. You will certainly be thrilled with the results, no mess remaining, and a delightful new top quality paint job. 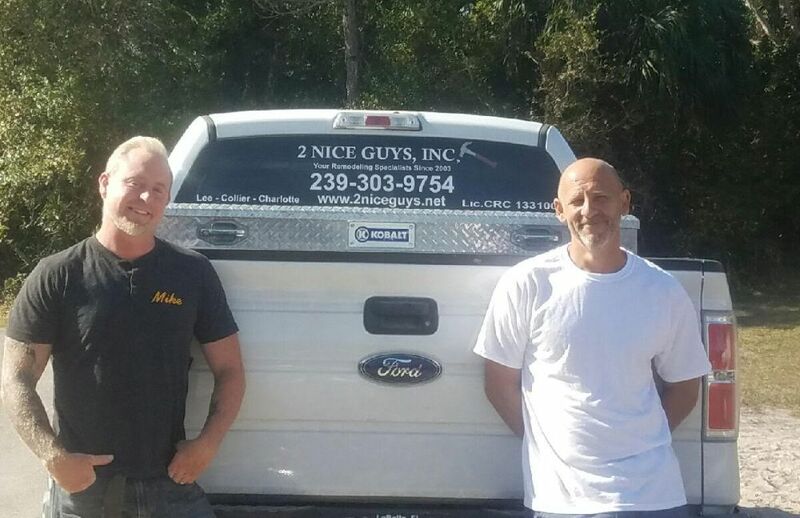 So when you find yourself looking for licensed painting service provider, you know who to call – 2 Nice Guys, Inc.
2 Nice Guys is among the most prominent, respected and reputable commercial painting companies in Alva, Florida. We’ve proudly served Alva local business owners for more than 15 years. We have commercial/industrial painting teams to handle all type of customer’s painting needs. Our expert and trustworthy team of talented painters are fully-trained and experienced in commercial painting. We are a fully licensed and insured Florida painting contractor and our head office is based right here in SW Florida. We are definitely the painters in Alva, Fl that you can trust. When making a choice what Alva painting contractor to choose for your up and coming commercial painting project, look no further than the most recognized and trusted names in the industry – 2 Nice Guys, Inc. Our unblemished reputation speaks for itself. Alva is a census-designated place (CDP) in Lee County, Florida, United States situated on the Caloosahatchee River. The population was 2,182 at the 2000 census. It is part of the Cape Coral-Fort Myers, Florida Metropolitan Statistical Area.